Nurses are heralded for their vital, often lifesaving work, and some even become well known outside of the profession for their pioneering spirit or high skill in at times extremely dangerous circumstances. However, there are also certain individuals who have found fame in a different arena yet who, before coming into the public eye for other talents, worked behind the scenes in psychiatric, pediatric and intensive care units as well as other areas. The ten famous faces below were all practicing nurses at some point during their careers but are better known for their achievements in television, radio, music or film. Some of them even credit their time as nurses with their success in other fields. Here are ten celebrities whom you never knew were nurses. 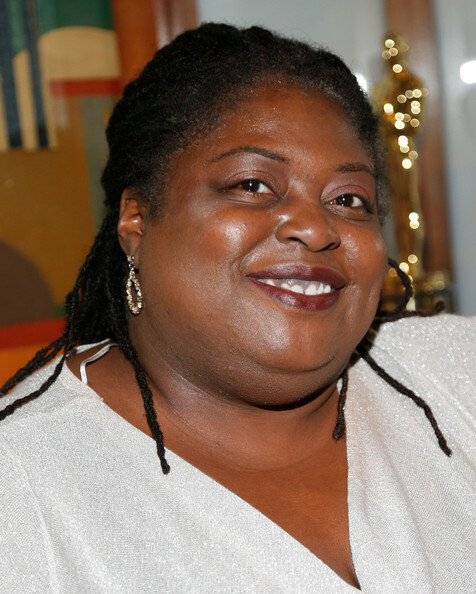 General Hospital actress Sonya Eddy had a head start when she was signed to the daytime drama in 2006. Why? Because thanks to her previous time as a licensed vocational nurse, she knew what life in the profession entailed. According to Eddy, this helped with the portrayal of her character, RN Epiphany Johnson, who is informed, experienced and doesn’t take nonsense from anybody. The star – who was born in 1967 and earned a bachelor’s degree in theatre and dance from UC Davis in 1992 – has since gone on to forge a successful acting career. However, General Hospital isn’t the first medical show in which Eddy has featured: she also appeared in three episodes of NBC’s long-running series ER, in 2001 and 2006. 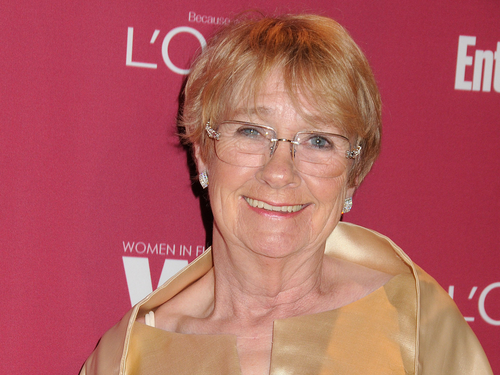 The late Kathryn Joosten, who is perhaps most famous for her roles in The West Wing and Desperate Housewives, came to acting relatively late in life. It wasn’t until Joosten – born Kathryn Rausch in 1939 – divorced her doctor husband in 1980 that she got into community theater, paving the way for a professional life as a star of the small screen. Before that, however, she was a mental health nurse at Chicago’s Michael Reese Hospital, working with troubled teenagers. In a 2009 interview, Joosten admitted that she “loved” and missed nursing, but after spending the best part of ten years as a housewife, she felt that she couldn’t return to the profession. She also revealed that since “psychiatric nursing is the study of different characters,” it helped her in her career as an actress. Before he portrayed Kryptonian clone Basqat in Superman spin-off television series Smallville, Adrian Holmes was an altogether more everyday kind of superhero working as a nurse at Vancouver General Hospital. The profession ran in the family, as his mother is also a nurse and his parents ran a care facility for the elderly. The TV and film star – who was born in 1974 and has also appeared in the likes of action-adventure series Arrow – has admitted that his aspiration was always to go into acting, but he chose nursing “to have something to fall back on and have that peace of mind.” However, Holmes might not be going back to the day job just yet, having enjoyed a steady stream of acting roles ever since. 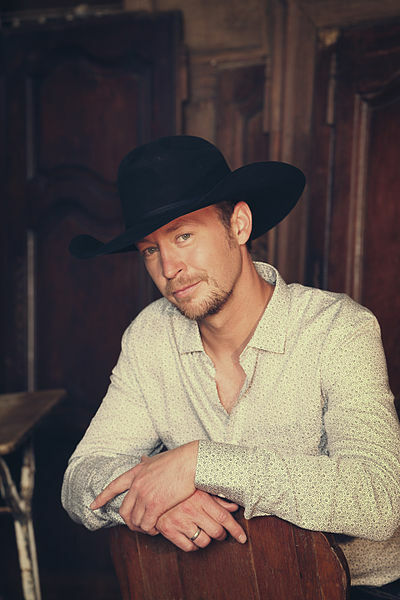 After graduating from high school, Canadian country musician Paul Brandt studied nursing at Calgary’s Mount Royal College and then spent two years as a pediatric nurse at the city’s Alberta Children’s Hospital. Born Paul Rennée Belobersycky in 1972, Brandt may have seen the benefits of working in the medical profession through his father, who was a paramedic. “When I was growing up,” Brandt has said, “I knew that whatever it was that I was going to do, I wanted to make a difference somehow.” Giving up nursing to forge a music career may have been a tough decision, but the risk paid off: Brandt is now a multi-platinum-selling artist in Canada and has achieved a gold-selling record in the U.S. 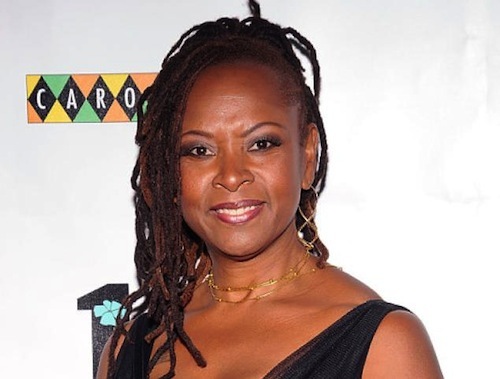 While working as a nurse at the Maryland Institute for Emergency Medical Services System shock trauma center, Robin Quivers has said that she saw “unpleasantness all the time.” Perhaps this prepared her for becoming the co-host of The Howard Stern Show, fronted by the so-called shock jock famed for being forthright and contentious. The radio personality, who was born in 1952, also cut her teeth as a nurse in the U.S. Air Force, where she attained the rank of captain within three years. 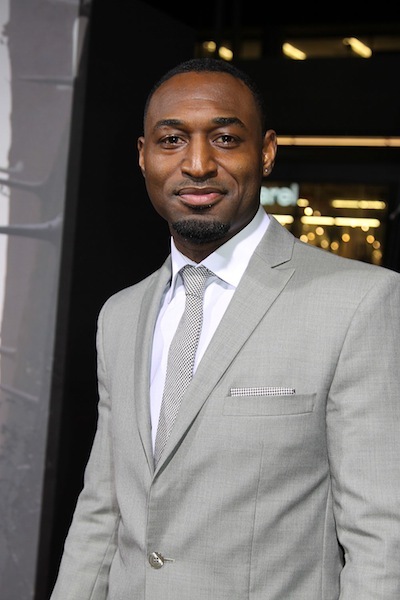 Upon leaving the military, Quivers was employed at a hospital while learning at the Broadcasting Institute of Maryland. She then took on an assortment of local radio jobs before finally landing the gig with Stern, with whom she still works today. Born in 1961, Bonnie Hunt is a woman of many talents – being an actress, writer, comedian, talk show host and director. We can add licensed medical professional to that list, too, as the star was also once an oncology nurse at the Northwestern Memorial Hospital in her home city of Chicago. When Hunt got a small part in the 1988 Tom Cruise and Dustin Hoffman drama Rain Man while working at Northwestern Memorial, the people she treated were behind her all the way. Hunt has remarked of that time, “All the patients were telling me to go to California. My patients were dying, they were terminally ill. They said, ‘Go. Don’t fear failure. Go and fail, you’ll fail many times.’” Hunt took their advice and has been successful ever since. 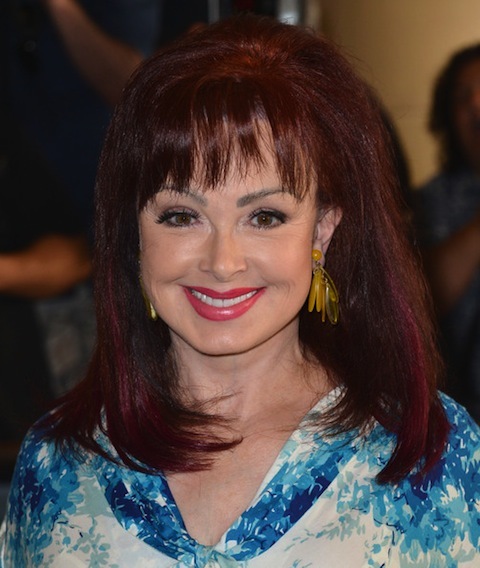 Like Paul Brandt, Naomi Judd – born Diana Ellen Judd in 1946 – is now best known for her contribution to the country music scene, and she too was a nurse, practicing in intensive care and also as a midwife. She has called her medical career choice – which was prompted by the tragic death of her brother at the age of 17 – one of the smartest decisions in her life. Judd thrived in the role and particularly relished working individually with the sick and injured. In fact, it was one of Judd’s patients who helped her and her daughter Wynonna get on the path to stardom, clinching them an audition with record label RCA. They went on to win five Grammys throughout their time together as The Judds. Reality TV star Kate Gosselin has said that her overriding goal in life was to become a mother, and she is now the parent of an amazing eight children (six of whom are sextuplets) with her ex-husband Jon. However, before she and her family became national sensations with Jon & Kate Plus 8 in 2007, Gosselin was helping other women with their children’s precious first moments in her role as a labor and delivery nurse. The television personality, who was born Katie Kreider in 1975, entered the profession after receiving her diploma from Pennsylvania-based Reading Hospital and Medical Center, then practiced there until 2004, when she gave birth to her sextuplets. Gosselin has since forged a career as a writer and continues to appear on reality TV. Cindy Birdsong, who was born in 1939, took a more unusual route to nursing than the other figures on this list. While growing up in New Jersey and Pennsylvania, Birdsong formulated plans to become a nurse and go to college, but fame beckoned first. She joined Patsy Holt’s group The Ordettes as a singer, and when Holt was renamed Patti LaBelle and The Ordettes became The Blue Belles, Birdsong’s star rose. 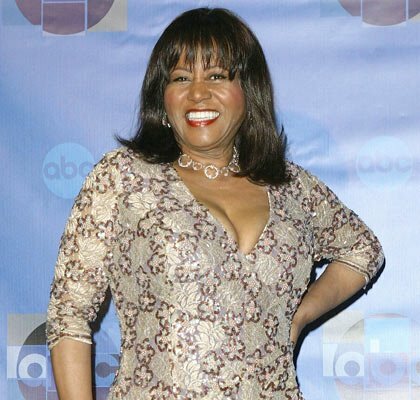 Her musical career climaxed with a recurring stint in The Supremes, on and off for almost a decade. Upon leaving the group, however, Birdsong reconnected with her original dreams and became a nurse at the UCLA Medical Center. Nowadays, she works as a minister in Los Angeles.